1. The fastener type steel pipe scaffold should be made of malleable iron fasteners, its material should be consistent with existing national standards "steel pipe scaffold fastener" regulation. Made of other materials fasteners, should the test show that the quality is in conformity with the provisions of the standard rear can use. 2. 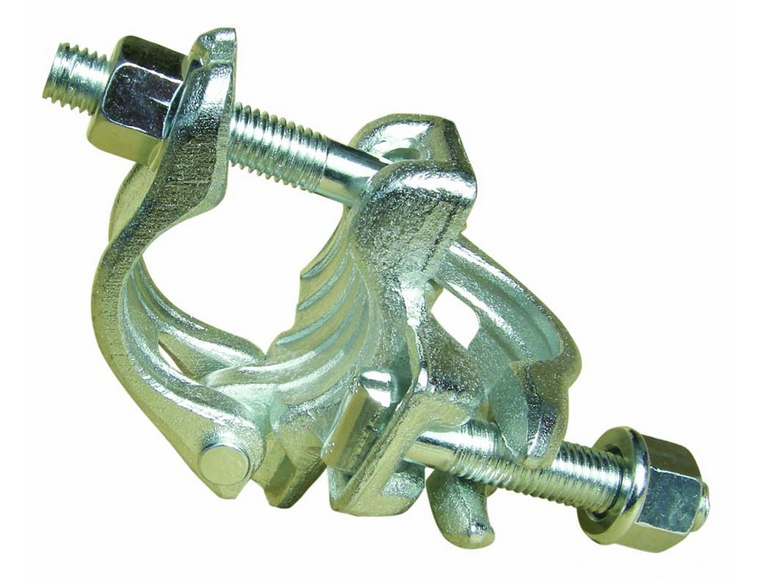 The scaffold fasteners, the bolt tightening torque of 65 n · m, shall not be destroyed.